Stars such as Little Mix, Dua Lipa and Pink show off their red carpet fashion at the 2019 Brit Awards. 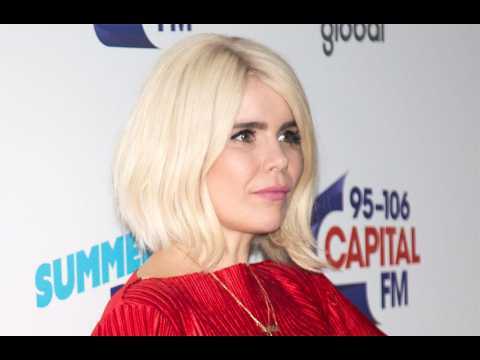 Brit Awards nominee Paloma Faith says she happy there is more female representation at the Brit Awards this year after complaining about the lack of women in 2018 awards. Paloma Faith says the music industry has 'a duty to be progressive'. Paloma Faith thinks that although music industry has progressed in the wake of the Time's Up and #MeToo movements, it still has 'a duty to be progressive'.